Every day, Sitterly Moving & Storage and Anchor Moving & Storage work with other Atlas Van Lines agents to provide exceptional moving services to their customers. When it comes to quality service, these two companies are always in agreement. However, Super Bowl LII causes a major disagreement. Sitterly Movers is a Massachusetts-based company so our loyalties in the upcoming game should be obvious. Anchor Moving & Storage serves the Philadelphia metropolitan area, so their employees will be rooting for the Eagles. The bottom line is both companies and their employees eagerly anticipate Super Bowl LII. To settle the rivalry, Sitterly Movers has challenged Anchor Moving & Storage with a friendly bet. If the New England Patriots lose on Sunday -- and that's a big it -- Sitterly will send a basket of local products from Western Mass to the employees of Anchor Moving & Storage. If the Philadelphia Eagles lose, Anchor Moving will send Sitterly a basket of products local to the Philly area, which we assume will include a copy of Rocky IV, cheesesteaks, cream cheese, a Big Willie Style cd, and snowballs (to throw at Santa). Sitterly Moving & Storage is excited for a Patriots win next Sunday! 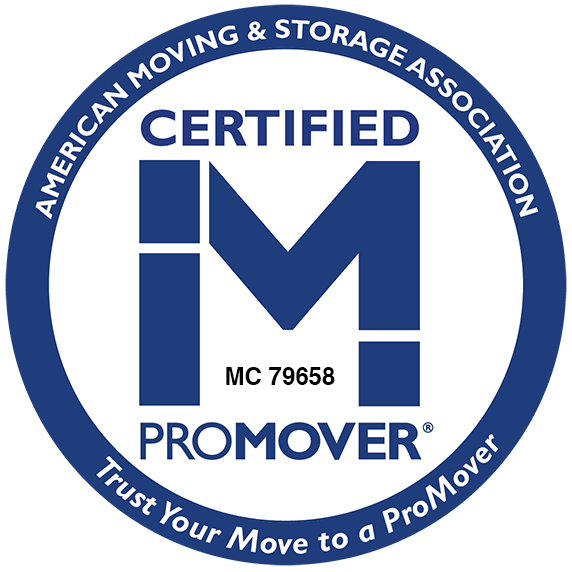 Sitterly Movers has been performing exceptional moves for families and businesses in the Western New England area for over 88 years. As an agent for Atlas Van Lines, the fastest-growing van line in North America, Sitterly Movers can perform and arrange any moving services: across the street, across the country, and across the globe. We make customer satisfaction a priority with every relocation that we perform. Our dedicated moving staff works tirelessly to accommodate any moving or storage request you may have from basic household moving to full-service commercial moves. All local, long distance, and international moving services are simple and stress-free when you work with us.